How to protect your skin in this winter season – The best winter skin care tips! Yes, we are in the middle of the winter season. 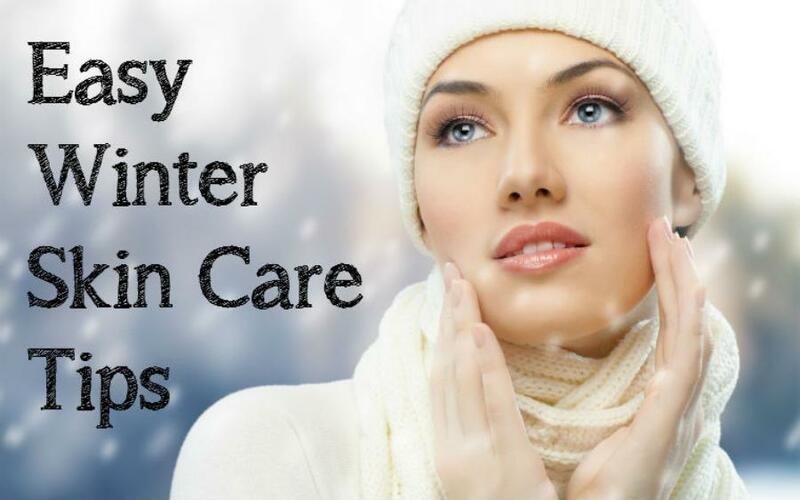 Your skin needs an extra care during the winter season. Due to the cold weather and increased humidity your skin may become too much dry, and dry skin can lead to cracked lips, flaking, cracking, eczema, etc. I know, that most of you are bothered about these skin problems. So, here I am giving you some of the best skin care tips that will help you to keep your skin moist and healthy. There are various skin moisturizing creams and lotions available in the market and these may give some relief from skin dryness. But most of the products contain harmful chemicals. So before choosing these products you can try these natural home remedies, that will limit your exposure to harmful chemicals. 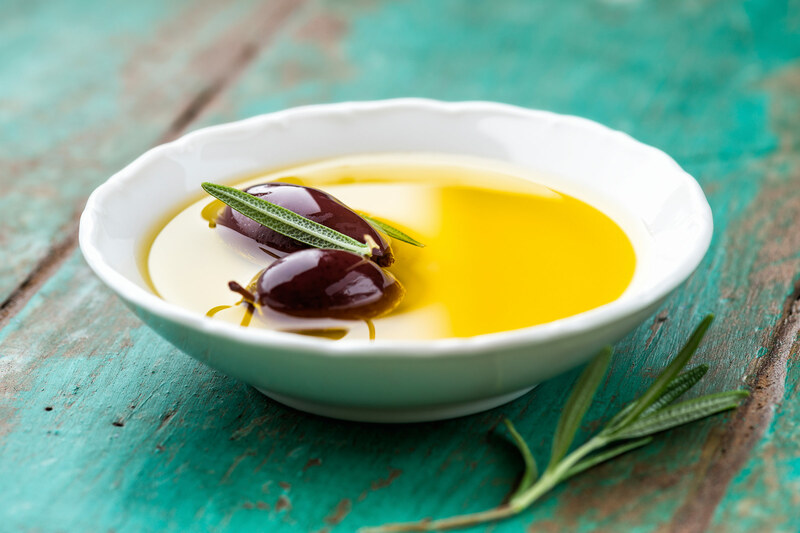 1) Olive Oil : – Olive oil is one of the popular products used in the cosmetic industry. It contains antioxidants, vitamin A and E, minerals and natural fatty acids. Apply lukewarm olive oil to the dry skin and leave overnight. Next day wash off with warm water. Olive oil is one of the best home remedy for dry skin. 2) Yogurt : – Yogurt is commonly used for dry skin treatment. Yogurt contains lactic acid, that soothes and softens the skin and refines the pores. You can apply on face plain yogurt or by blending it with different things every morning and afterward wash off with cold water . Yogurt and honey is one of the best effective combinations for dry skin treatment. 3) Milk : – Milk contains some hormone components that stimulate oil glands in the skin and it reduces the chance of acne. Milk is the best known treatment for dry skin. You can avoid dry skin by bathing in milk once in a month. 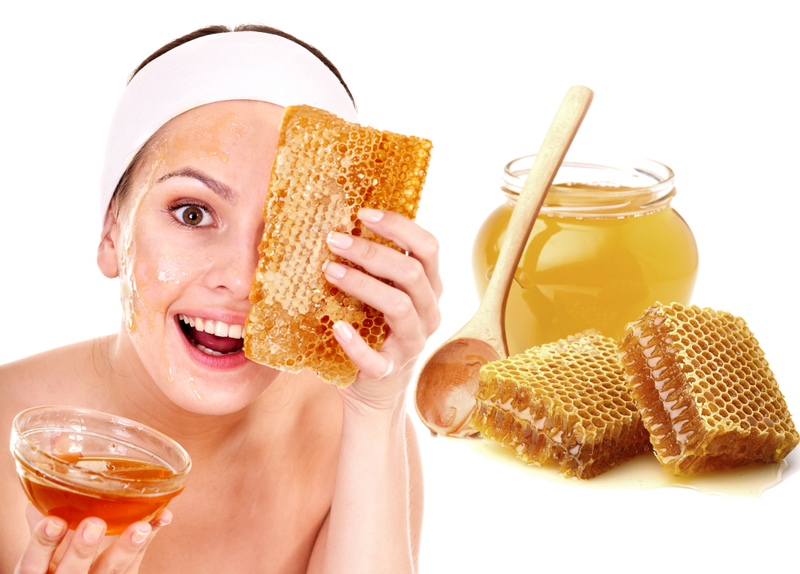 Make a paste of honey and milk and apply on your dry skin. Leave it to dry and then wash off with water. 4) Honey : – Honey is considered as the best home remedy for dry skin. Honey contains powerful anti-oxidants and antimicrobial properties. The vitamins and minerals in honey improve your skin health. Before your bath rub honey all over your body and leave it for 10 minutes. Then take a shower and repeat it daily. 5) Coconut Oil : – Coconut oil contains good amount of fatty acids and it prevent the loss of moisture content from our body. For smooth and soft skin applies coconut oil over your body before going to sleep and wash it off in the morning or you can apply coconut oil after taking bath. Following are some of the natural face packs and masks for dry skin. You can try this at home and it will not cause any harm to your health. 1) Honey and Egg Mask : – Add one teaspoon of honey in a well beaten egg white and mix together. Apply this mixture on your cleansed face and wait for 15 minutes. After that wash with warm water. 2) Curd face mask : – Curd contains lactic acid, which has antibacterial properties. Lactic acid removes bacteria from your skin and make your skin soft and glowing. For better results add a few drops of lime juice and a little honey. Wash it off after 20 minutes. 3) Avocado and Honey :- Avocado and Honey is an effective combination of dry skin. Just mash few pieces of avocado and honey in equal proportion and blend them into paste form. Apply it for 15 minutes and wash off. 4) Banana face pack: – Banana face pack not only moisturize dry skin, but also exfoliates dead skin cells. Apply mashed bananas on your face and wait for 20 minutes and then rinse off with cold water. Alternatively, you can try the combination of mashed banana, olive oil and honey. 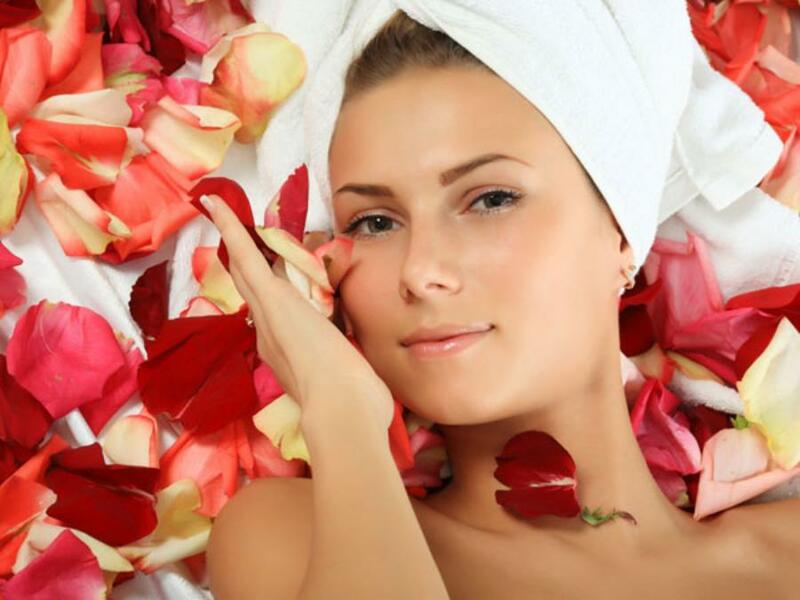 5) Yogurt and rose face pack :- Make a smooth paste of 1 tbsp honey, 2 tbsp yogurt and 1 small bowl of ros petals. Apply all over your face and rinse it after 20 minutes. 6) Onion face mask : – Mix 2 tbsp of onion extract with 1 tbsp honey and apply this paste on your face and wash off after 15 minutes. This pack works awesome for women looking for a wrinkle free skin. Depression in women – How to overcome it? Why most women gain weight post marriage? Thank you for sharing some awesome winter skin care tips. Next story Aren’t you in contact with your old friend anymore?